Hope everyone is blessed and had a good week. Check this video out and do some further research if you decide to make a purchase. Just a quick one today….. There are some MAJOR misconceptions within the health industry, some that I have found out recently which are rather shocking to say the least. I look to share this with you guys in due time. For now, enjoy the chart and educate yourselves, friends and family. How are we all doing on this fine day. Summer is now officially here and the BBQ’s have started, the tops are coming off and the music is pumping out of those car stereos. 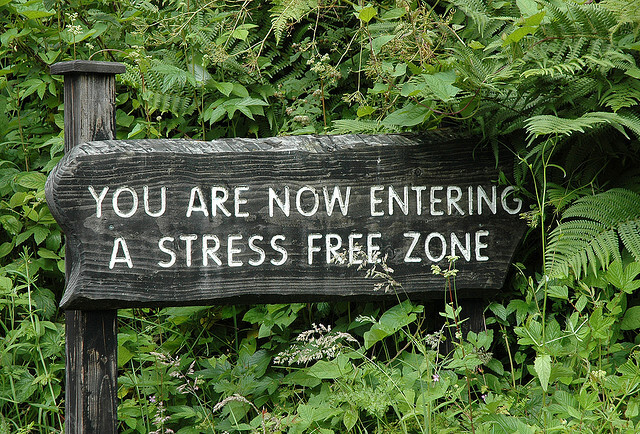 I hope you are all doing extremely well, sticking to your goals, enjoying life and trying to live stress free. 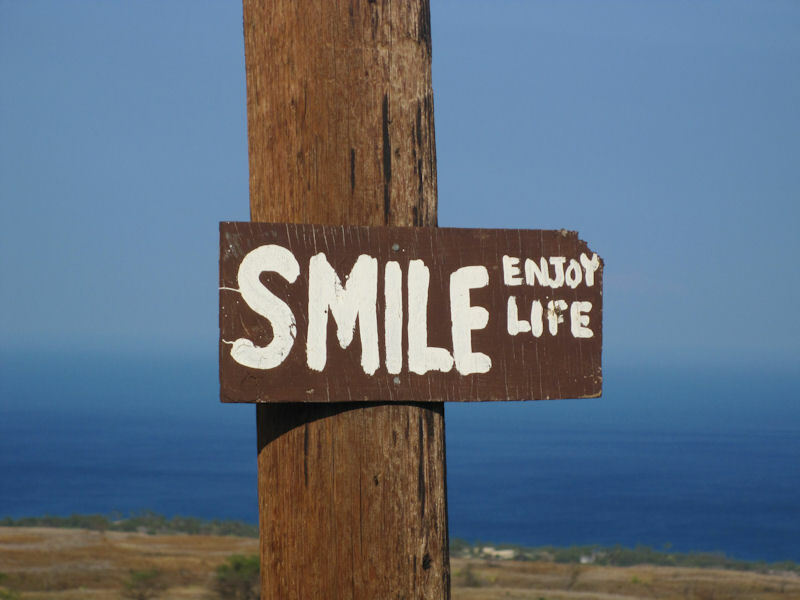 I know this can be difficult at times though as we do live in a negative world – But surround yourselves with good people, stop watching the media (it show’s nothing but negativity – would you agree) And do activities which brings you both joy and happiness. I would say this is a great start to cutting of some of the negativity in our lives. My energy as of late has been towards writing my book/e-book that I am putting a lot of effort into at the moment. Also, I have invested in a microphone and I’m working on creating program packs for you guys to listen to as MP3 files – Great for listening to first thing in the morning, whilst driving to work, at the gym, whilst relaxing or before bed. Some of the topics I look to cover will include: Motivation, Goal setting, Wealth, Health and Happiness – The basics for any human being to be happy, successful and to live a life with true value. So it makes sense that we do all we can do to try and not worry and over think right? Once you find the root cause of what is bothering you, then and only then can you slowly start to work through the issue(s) – These exercises don’t work over night. Be patient with yourself and take your time. You know what I’m on about – Leg’s crossed, Aummm chanting sounds in the background and people dressed as a Buddhist or Monks… Don’t believe the hype my people LOL. 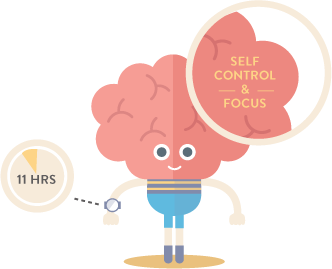 1) NEUROSCIENTISTS have found that, after just 11 HOURS of meditation, practitioners had structural changes in the part of the brain involved in monitoring our FOCUS and SELF CONTROL. 2) Research has found meditation to promote ‘DIVERGENT THINKING’ a type of thinking that allows many new ideas to be generated – Talk About Ultimate Creativity. 3) Mindfulness also affects awareness and the FILTERING out of other mental processes during creative tasks. I kid you not, the woman on the TV just said the above quote to her friend on an Australian cooking show that I’ve got running in the background and I just had to post it in here – What a coincidence or was that meant to happen? Hmmmmm. In reality, no one can create worry for you but yourself…Have you ever looked at it like that? Postpone your worry. If an anxious thought or worry comes into your head during the day, make a brief note of it on paper and postpone it to your worry period. Remind yourself that you’ll have time to think about it later, so there’s no need to worry about it right now. Save it for later and continue to go about your day. Go over your “worry list” during the worry period. Reflect on the worries you wrote down during the day. If the thoughts are still bothering you, allow yourself to worry about them, but only for the amount of time you’ve specified for your worry period. 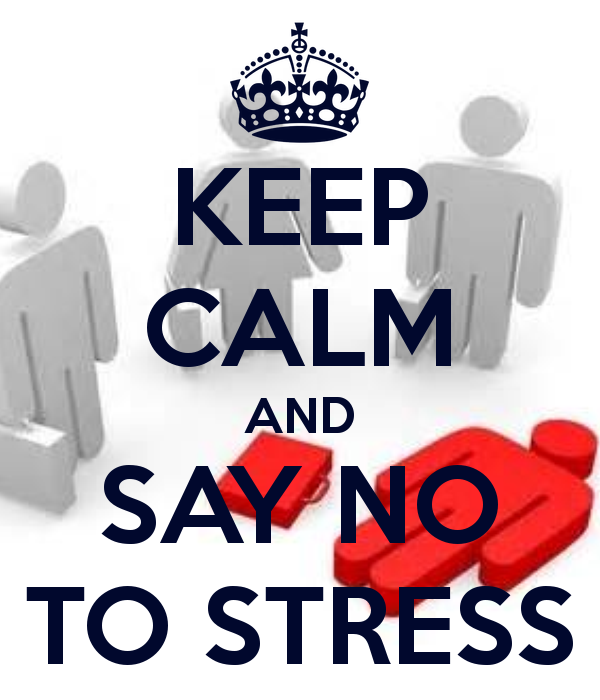 If the worries don’t seem important any more, cut your worry period short and enjoy the rest of your day. I hope you have learned lot’s today, and have found both the video and blog post insightful. Coming up to the Christmas period is a time where the pounds start piling on and all the guys in the gym start “Bulking” – A term used within the Bodybuilding/Fitness community, whereby dudes eat an over excessive amount of food for the love of the muscle LOL. I did at one time take part in such extreme eating. 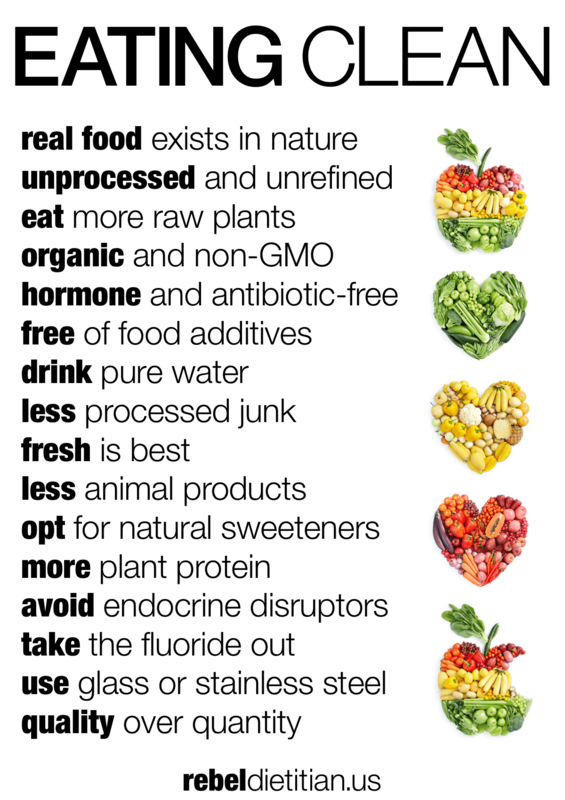 But healthy eating is always the way forward and should be adopted as apart of your lifestyle. Let’s face it, getting in shape and staying toned can be tricky, especially during the festive period. If you feel like your exercise regime has hit a wall, or you just want to give your efforts a boost, you might be interested in the various bodybuilding supplements now available. For example, bodybuilding experts such as Monster Supplements offer creatine. This is a compound that’s involved in energy production within the body, so it plays an important role in health and fitness. If you’re interested in the sciencey stuff, it’s a nitrogenous organic acid that is produced in the liver. It helps to supply energy to cells around the body, especially those in the muscles. Creatine is made naturally in the body, but you can also get it from certain foods and supplements. Because of its ability to supply energy where it’s most needed, many athletes and fitness enthusiasts take creatine supplements to help raise their performance levels. It can help them to train harder and compete more effectively. If you’re wondering whether this product could assist you, take a look at the following benefits of creatine. One of the main reasons people take this supplement is to bolster their strength levels. Because it helps the body to generate more energy, it can make lifting that extra weight or completing a few more reps that little bit easier. Research conducted by a team at Charles Sturt University in Australia found that creatine can increase maximum performance and power in high-intensity anaerobic repetitive work. The scientists, who published their research in the Journal of Sports Science and Medicine, suggested that it could raise performance levels by as much as 15 per cent. 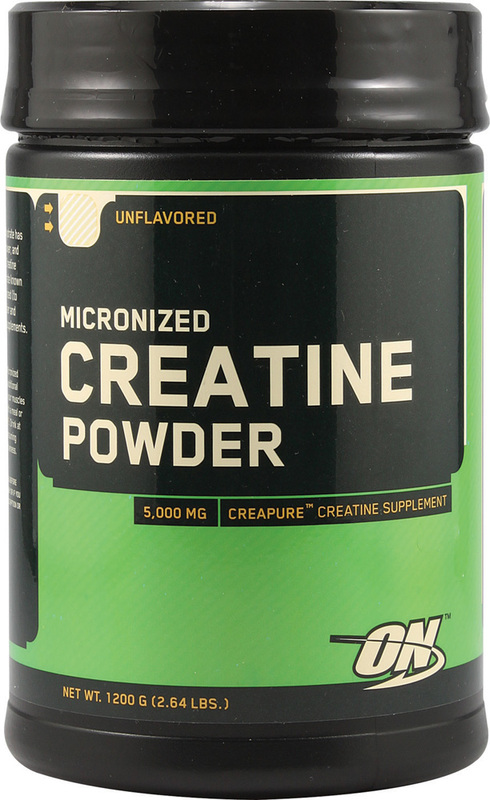 Creatine also boosts water retention, and this can have the effect of making muscles appear larger. When the substance is inside muscle cells, it attracts surrounding water and this can cause muscles to look bigger and more toned. If you’re trying to build up rippling abs and bulging biceps, this is something to bear in mind. The compound is also thought to boost muscle recovery after exercise. If you’re hitting the gym hard, you’ll know how difficult it can be to keep up an intense fitness regime. Trying to start a workout when your muscles are aching and tender can be a real chore. 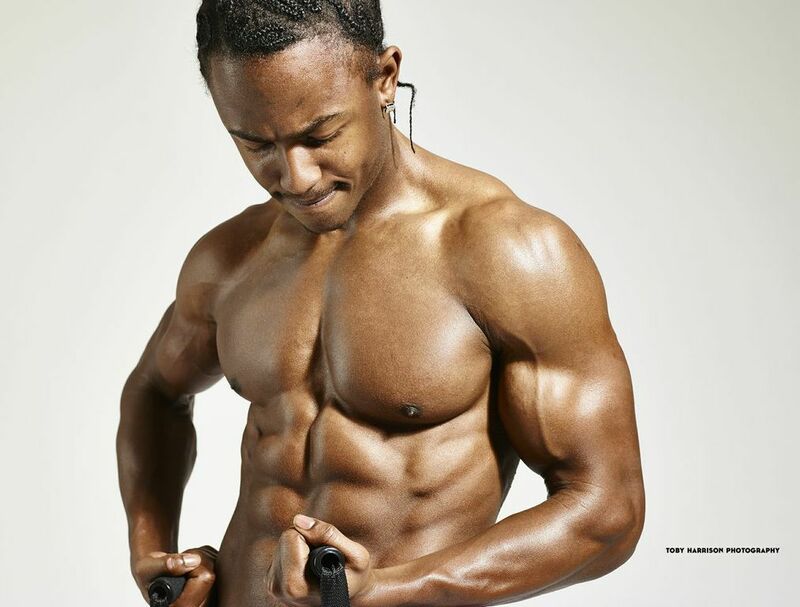 Experts believe that creatine supplements can help to reduce protein breakdown following intense exercise. This may mean the products make it easier to stick to gruelling exercise plans. 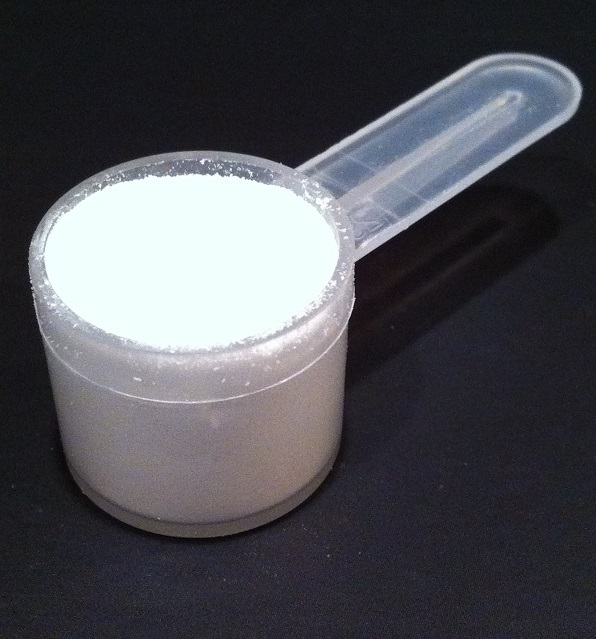 It’s not only in the world of bodybuilding and fitness that creatine is causing a stir. It’s now believed that the substance could help to promote health in range of circumstances. For example, a study published in the Journal of Neurochemistry found that the substance might be useful in treating neurodegenerative diseases like Parkinson’s. Meanwhile, a team from Ruhr University Bochum in Germany discovered that creatine could help to improve the strength of people who suffer from muscular dystrophy. The experts conducted short and medium-term experiments and revealed that treatment with the supplement improved muscle strength and was well-tolerated. Creatine may even prove useful in treating depression. Researchers from three South Korean universities discovered that women with depression who added five grams of the compound to their daily antidepressant responded twice as quickly to the medication and experienced remission of the condition at twice the rate compared with women who only took the antidepressant. If you think creatine could benefit your health regime, you can purchase the supplements online. Of course, it’s important to bear in mind that supplements of any kind shouldn’t be seen as a substitute for a healthy diet. Instead, they should be taken alongside balanced and nutritious meals. Look out for the next winter special where I’ll be bringing you my secret dietary tips that’ll be sure to help you keep trim throughout the up n coming festive period. Losing weight is never as easy or as straight-forward as we would like it to be and there are tons of tips and advice out there that it’s hard to know which advice to follow for successful results. Making a huge initial change to your diet will get you results in the short term, but long term you will struggle as you will have less tools to use when you hit plateaus. Try to maintain something that can be manageable. Do not aim for something that is not maintainable. Better to have 100 okay days back to back than having 25 perfect days followed by a week on binge eating. Tracking progress will help you understand what is happening with your body. The use of pictures can be good to see how your body is changing as sometimes we don’t notice or trick ourselves into thinking we’ve lost weight. 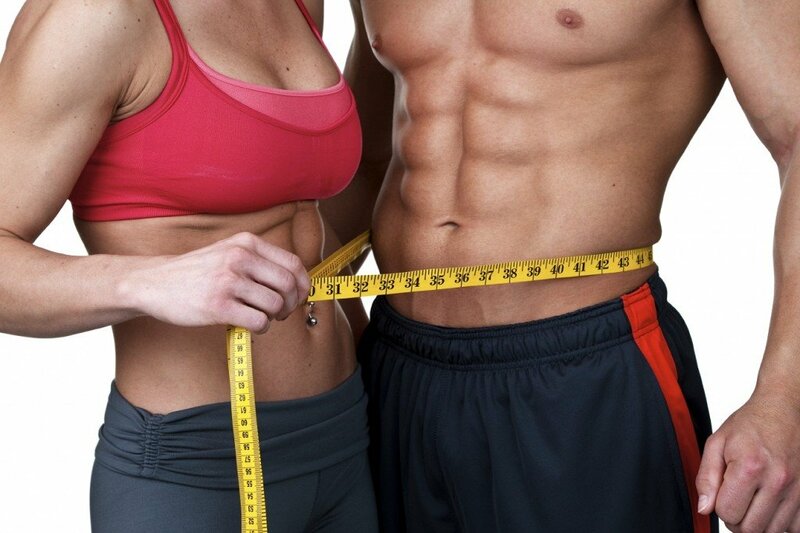 If your body is not changing then you need to make a change to your diet or exercise program. By tracking calorie intake, it gives you more accurate data to work off when analysing your progress. If you are taking on too much food, you can adjust and alter your food diary accordingly. We also find that when we write down what we eat, we tend to eat less and may realise we eat a lot more than we thought we did! It is better to take things nice and steady; losing 1-2lbs a week is generally a good rule of thumb to aim for. Any faster is probably too fast! Author Bio: This post was written by Vinnie Duong a Personal Trainer and Co-founder of Heavy Duty Apparel.